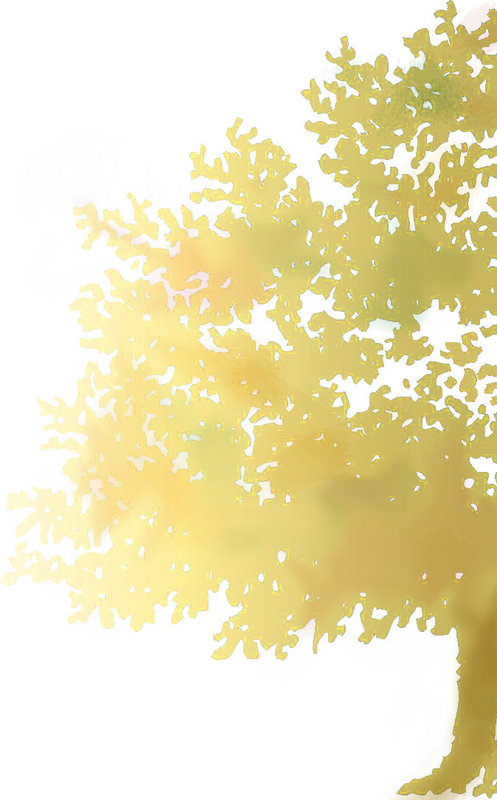 The Walton Company; focuses on just one thing – designing and manufacturing useful and decorative products made of natural cork, one of nature’s most beautiful and unique materials. Cork has been our specialty since 1958. For all those years, we’ve made environmental responsibility the hallmark of how we conduct our business. The Walton Company’s GrafixMat®, ProtectoMat® and other qualitycork products are manufactured with Earth-friendly values – and we do it all right here in the good ol’ USA. The Walton Company was established in l958 and is the proud innovator of ProtectoMat® The Original Laminated Cork Mat, and GrafixMat ®, Custom Laser Engraved Cork Mats. With a strong history in engineering and design, we offer the highest quality products at affordable prices. With an emphasis on environmental responsibility, we manufacture all products and custom display fixtures in our facility in Huntington Beach, California. The Walton Company was established in 1958 by Don Walton, and was incorporated in 1970. 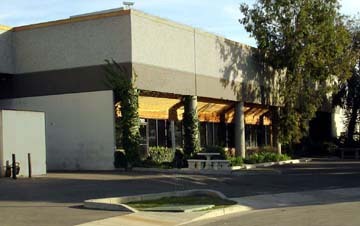 The company has been in their current 10,000 square foot Huntington Beach location since 1982. Company founder Don Walton studied wood working and furniture design at the Rochester Institute of Technology, and later at the Philadelphia Museum College of Art, where he majored in three-dimensional design. Upon completion of his studies, Don moved to Newport Beach, California. 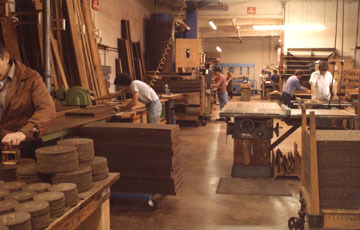 In the early years, Don designed and manufactured fine, handmade furniture from solid hardwoods. Living near the beach, Don was also designing and installing high-quality yacht interiors. As a side project, Don assisted Hobie Alter in production engineering for his now World Famous Hobie Cat Catamaran Company. Don first began working with cork products when he discovered that the floatation material in old life jackets was blocks of cork. He began experimenting with the material, cutting the blocks from discarded jackets into rectangles and laminating them to plywood panels. An instant success with interior designers, Don began mass producing them and introduced Walton Corkwood. We still manufacture Walton Corkwood for prestigious business establishments, often high-end restaurants. ProtectoMat® was developed while working with interior plantscaping firms who wanted to place and maintain decorative plant containers in business establishments. They knew they could increase their business if they could provide an attractive means to protect desks, table tops, hardwood floors, carpets and other surfaces from moisture and scratching. ProtectoMat® has since expanded into multiple markets including Lawn & Garden, Hardware, Gourmet, House wares, Office Supply and Food Service. It is sold throughout the United States. The GrafixMat® product line was in development for some five years since its introduction to the marketplace. GrafixMat – laser engraved cork coasters has evolved into a unique, functional and artistic retail product line that finds its markets in, gift stores, souvenir shops, wineries, wine sellers, home accessories….a multitude of markets …. GrafixMats custom/promotional products serve a growing need to offer a high quality product that is earth-friendly and effective to promote to a variety of marketing venues.